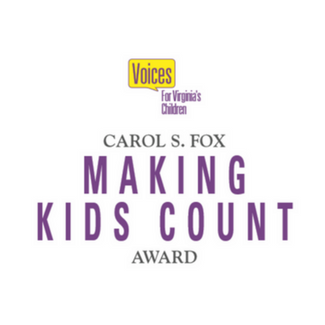 In 2012, Voices for Virginia’s Children inaugurated its signature event, the Carol S. Fox MAKING KIDS COUNT Awards Reception. 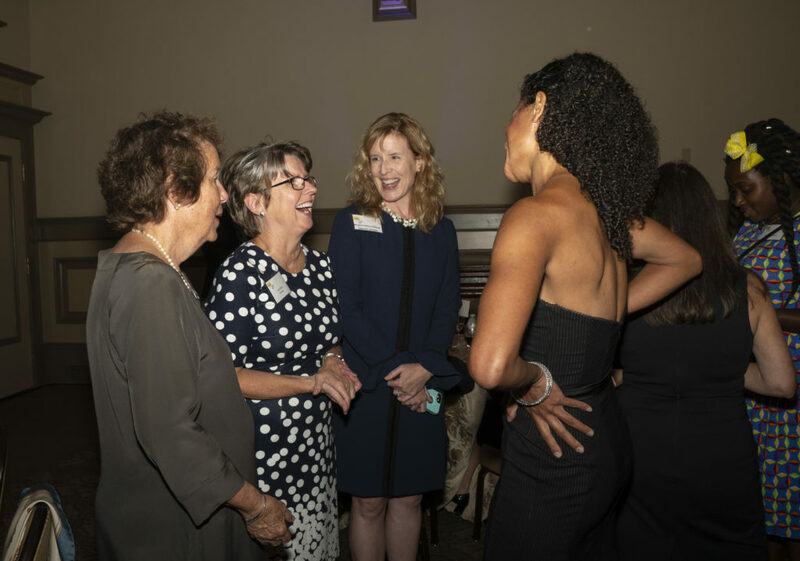 The annual event and awards are named in honor of Carol Spaulding Fox, a Voices co-founder and former long-time board member. The awards recognize a Virginia individual and organization for exemplary efforts to improve the lives of children in the commonwealth. 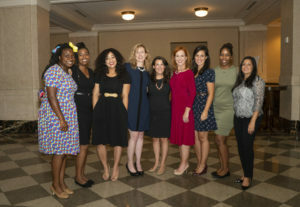 Past attendees include child advocates, community leaders, supporters, agency heads, program directors, elected officials, and others who share a common purpose – improving the lives of Virginia’s children. 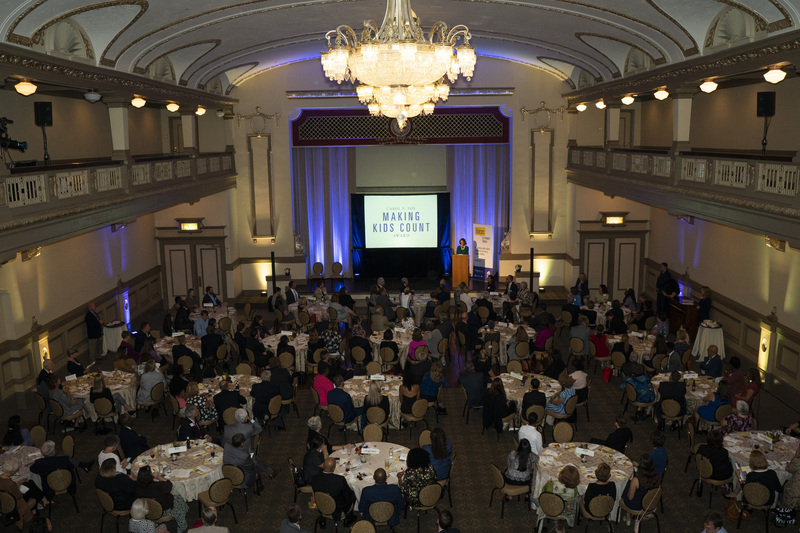 The Carol S. Fox MAKING KIDS COUNT Awards Reception raised $65,000 in 2018, a banner year. 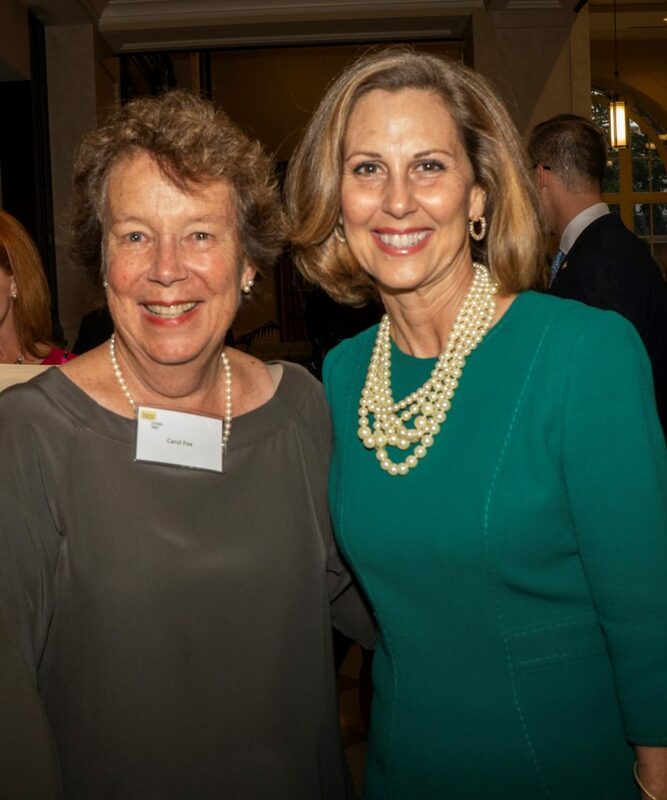 Honorees included Linda Nablo (Richmond) and Children’s Home Society of Virginia (statewide). *We are taking a year off from the awards reception in 2019 to focus on our 25th anniversary. Look for more information in 2020! For more information about the 2018 Carol S. Fox MAKING KIDS COUNT Awards Reception, visit our event page. Click here for other events for the upcoming year!